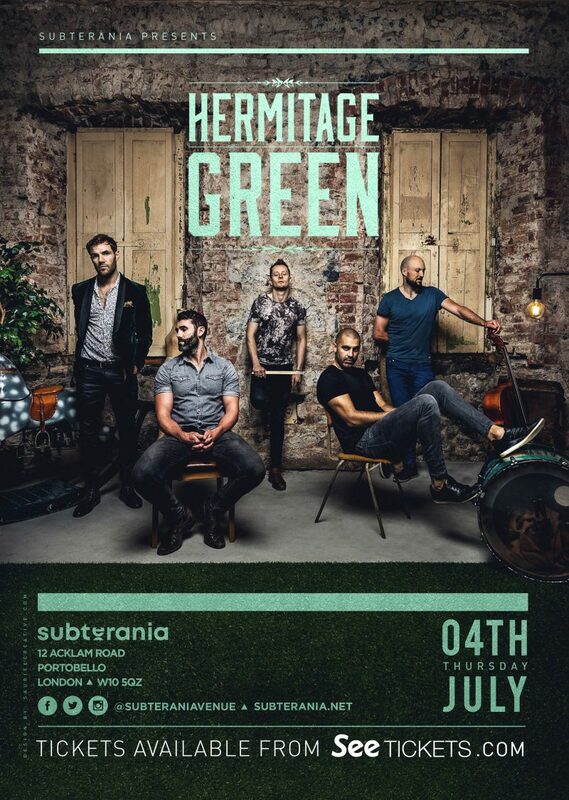 Hermitage Green Hailing from Limerick, Ireland, Hermitage Green have made a large impact in a short period of time. After having released their first full length album via SONY Ireland and watching it climb the charts with tracks like Quicksand, Not Your Lover, and Save Your Soul, the band has been touring internationally to sold out rooms across Ireland, the UK, Middle East, Australia and the US. Now the band is back after having spent months in world renowned Rockfield Studios in Wales where their new recordings share company with the likes of Queen, Robert Plant and many others. With Grammy winning producer Matt Lawrence (Adele, Amy Winehouse, Mumford & Sons) at the helm of this record, the band has created an EP entitled Gold & Rust consisting of 6 progressive sonic masterpieces. 2018 will see the band continuing to tour the globe.